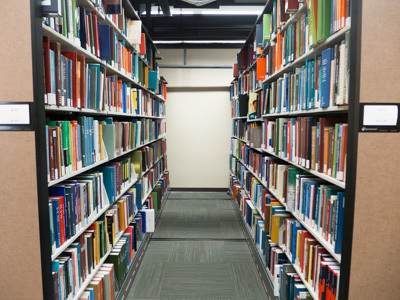 Although University Libraries had planned for a $1.3 million reduction in its collection expenditures for 2017-2018, these cuts will not go forward this year. Because of the huge impact this cut would have had on researchers at MU and the other campuses, the University administration has agreed to cover the Libraries’ collections fund deficit. The Libraries are thankful that this decision was made, and we will continue to make every effort to provide the resources that are most critical to the work of our faculty and students. This year’s projected $1.3 million cut reflected a reduction in the campus budget and expected journal inflation costs. A cut this large in the Libraries budget would have left us unable to afford journal package deals from major academic publishers, and we would have had to start negotiating the purchase of individual journal titles with reduced collection funds. These actions would have affected all UM system libraries due to cooperative buying agreements between the campuses. Budget shortfalls of this magnitude have been an ongoing problem for the Libraries. Last fiscal year, the Libraries had a $1.2 million collection cut. This led to a 20% cut to the collection funds of all subject specialists. 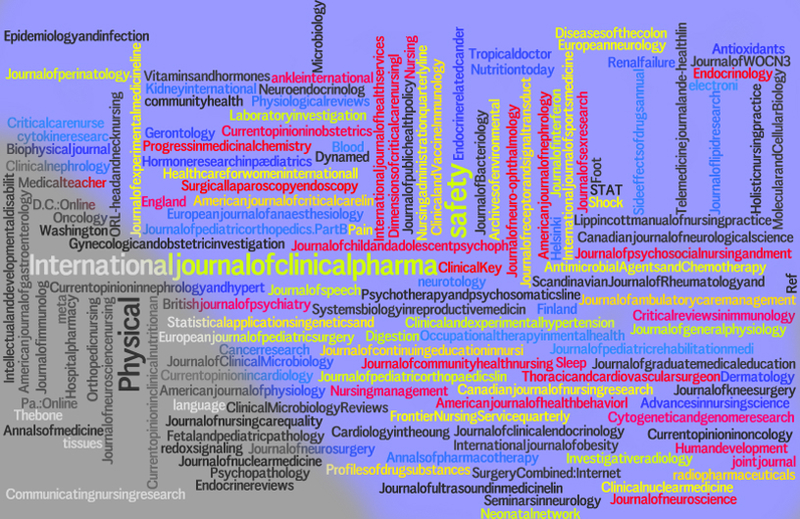 We also negotiated all of our journal packages down, so that we are receiving fewer journals, primarily in the sciences. In addition, the number of journal titles we rent instead of own was increased. Consequently, we continue to work with faculty and students to maintain access to needed resources through Interlibrary Loan service and increased use of open access. We are happy to report that our collections will be minimally affected by this year’s budget. 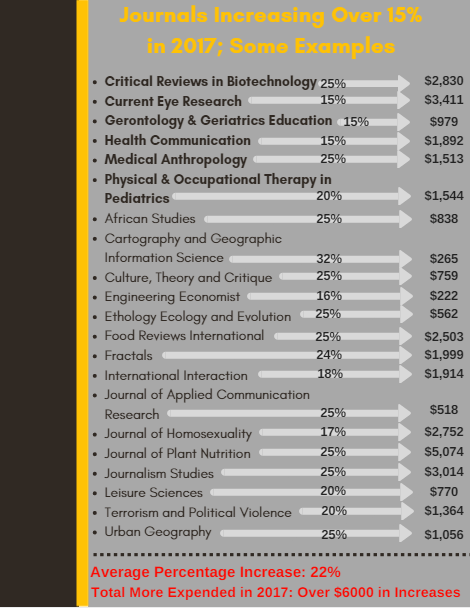 Some packages will be re-negotiated, and to balance journal cuts to the sciences made last year, the book funds for the humanities and social sciences are being reduced 20%. 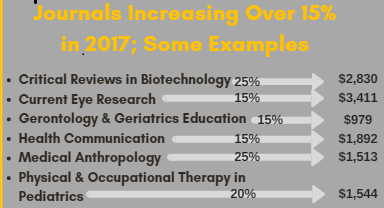 However, because the increasing cost of journals is an ongoing issue for the Libraries, the subject specialist librarians will continue to communicate with and ask for input from the faculty and students in their areas. Thank you to everyone who has already provided input on collection decisions and please contact your subject librarian with any questions or concerns. 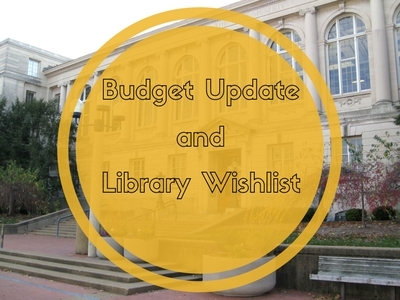 In the midst of dealing with your own budget adjustments, you may be wondering what’s going on with the libraries. 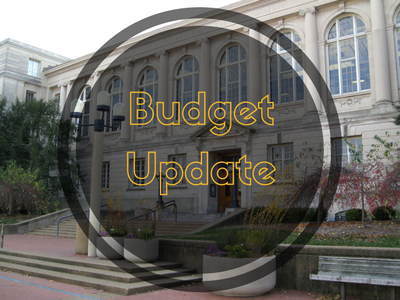 At this point, we are planning for a $1.3 million reduction in the materials budget for fiscal year 2018. Having already reduced our staff by 40% in the last decade, we are unable to reduce staffing much more without significant reduction in services. The Collection Steering Committee is in the process of assessing needs and determining our best options for addressing this budget reduction. You may have seen the recent Missourian article about the libraries’ wish list of books that is being shared with the Friends of the Library and other potential donors. Subject librarians compiled this list, drawing from requests received in the past fiscal year. This list will be posted until August 1. You can help us by sharing the link with any you know who would be interested. Although you are welcome to contribute to purchases on the wish list, we encourage you to recommend additional purchases—of any sort–to your subject librarian at any time. We all maintain request lists to draw from as funds become available. We will make every effort to meet your needs as efficiently as we can. We are grateful for our development team and the donors who have given generously. We are thankful for the support we’ve received from students who voted for the Student Services Enhancement Fee. The University Libraries Student Advisory Council will help us invest those funds in student-focused services. We also appreciate departments and faculty who have collaborated with us in funding resources. "Students who go on this field trip always do better in the class as a whole than those who miss the field trip. This is the fourth time I've done this and it's very clear that this experience has a significant impact on student engagement and investment." "In both classes, students were substantially more enthusiastic about the material, and had a much clearer understanding of where our texts come from and why they are in the sometimes problematic state in which we possess them." "Students were very enthusiastic. 'This was the coolest thing ever!' 'I can't believe they let us touch this stuff!' 'This made the books come to life!'" 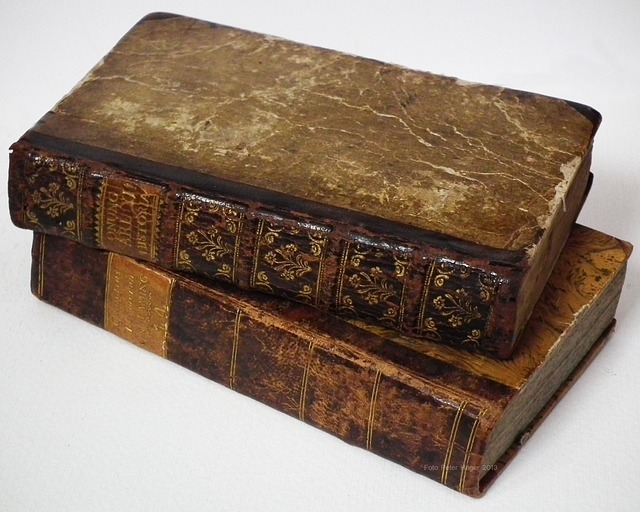 The Special Collections librarians have created a wish list of books we would have loved to have on hand for these enthusiastic students and faculty, but weren't able to purchase due to budget cuts. Browse the full list of titles and donate to support teaching and learning at Mizzou. Thank you to faculty, students, and staff who contributed to the difficult process of reducing our collections spending in FY17. We have completed the process for this fiscal year. You may review lists of journals cancelled. We stopped ordering books on April 1 and will resume after July 1. Please let your subject librarian know of materials you will need for the summer and early fall as soon as you can. stricter overdue fines from other libraries. Although it’s tempting to use informal methods (I can haz pdf, SciHub, etc.) to obtain articles, be aware that these often involve violations of copyright and license agreements, can pose online security issues, and prevent us from knowing what you need. We will deliver materials via interlibrary loan as quickly as possible—and use request data to make future budget decisions. Help us be more aware of what materials are used: please link to articles and other online materials rather than reposting pdfs. Please do not reshelve materials used in the libraries. Just leave them on a table or reshelving area, so we can register that they’ve been used. 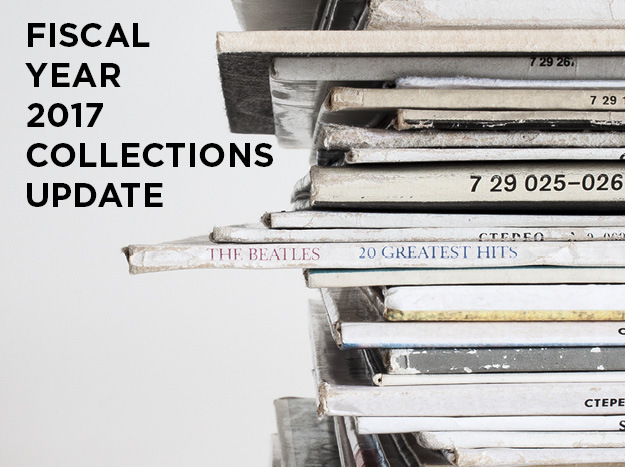 Our budget for FY18 is not yet final, but we will be reducing our collections spending again. Our first project towards this reduction will be to review the titles in our package of journals published by the University of Chicago Press (Chicago Complete). To contribute your feedback on these titles, please review the list posted on our Collections Review page. Please contribute feedback by May 30th. We’re completing the collections review project of the fall. We’ll stop receiving many journals in January. You may review lists of the journals cancelled, posted as we complete negotiations with our vendors. The budget for one-time purchases (books, videos, recordings) has also been curtailed. We stop ordering on April 1 and resume after July 1. Please let your subject librarian know of materials you will need for the summer and early fall as soon as you can. shorter loan periods and stricter overdue fines from other libraries. Please do not reshelve materials used in the libraries. Just leave them on a table or reshelving area so we can register that they’ve been used. Pricing for 2017 subscriptions is starting to come in, and once again, their prices are increasing. These journals are among a list of 21 subscriptions that will cost the University Libraries $6000 more in 2017 than a year ago. That's an increase between 15-25%. Meanwhile, US inflation for 2017 is projected to be about 2%; nowhere near the average increase of journal subscriptions featured in the list. The University Libraries are finalizing the previously announced 1.2 million dollar reduction to our collections expenditures for FY17. 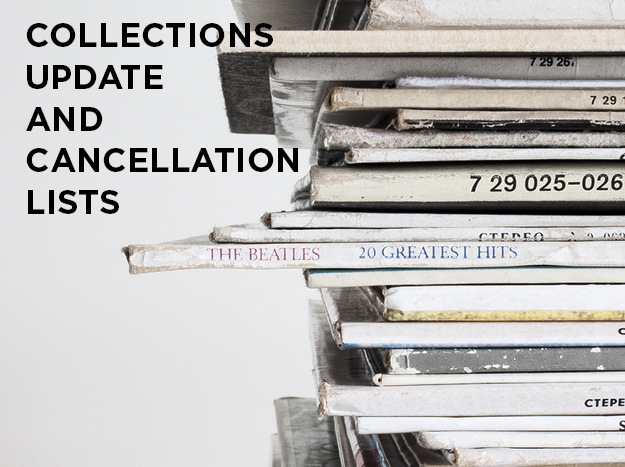 The May update to the University Libraries – FY17 Collections Budget page includes an list of titles recommended for cancellation from some of our main journal packages. It also includes a request for feedback on journals in our Chicago Complete package. The Health Sciences Library journal list has been updated to show the latest cancellation decisions. A total of $101,116 was cut from these subscriptions under the control of the Health Sciences Library – a cut of about 20%. As previously announced, book purchasing will also be drastically curtailed this year as a further cost saving measure. Subject and title lists of journals being cancelled across all the campus libraries have also been posted and will be updated as needed throughout the fall semester. 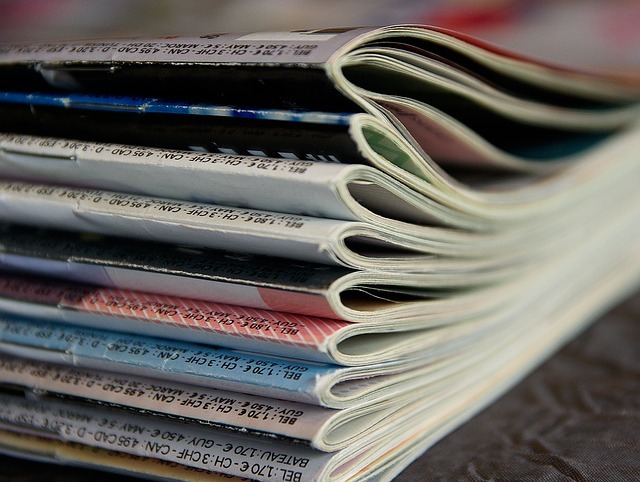 Contract negotiations are underway with Elsevier, Springer, Wiley, Sage and Oxford, and we will share information on the future of those journal packages as it becomes available.